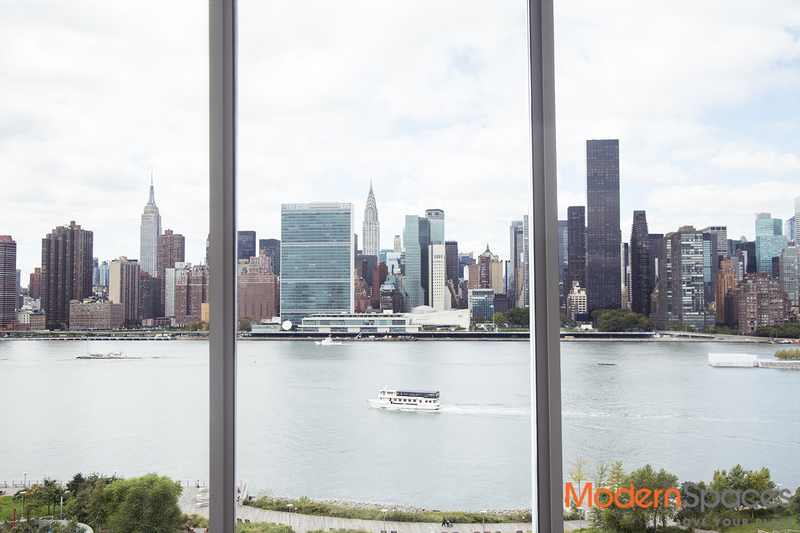 THIS COULD BE YOUR VIEW!!! Rare opportunity to own a 1,459 sq. 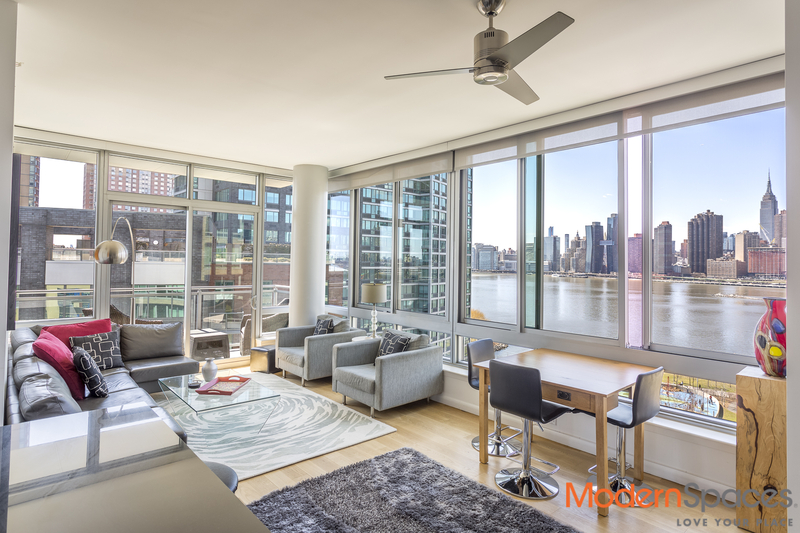 ft. 2 bed/2 bath with amazing city views from the floor to ceiling windows and a 74 sq. ft. private balcony. 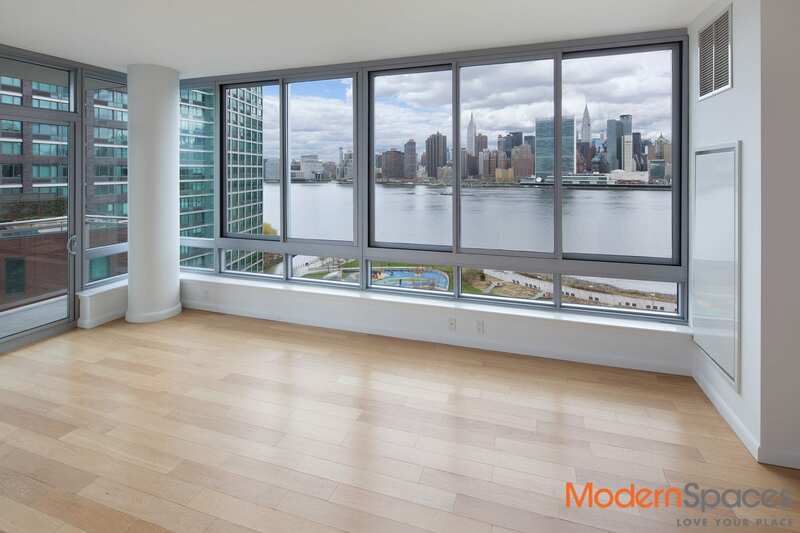 This corner unit is picture perfect with views facing west, south and east. 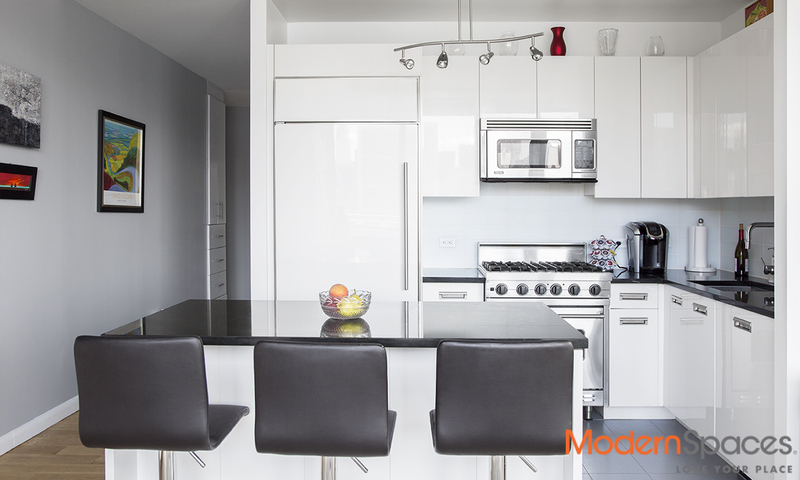 The open kitchen is fully equipped with top-of-the-line appliances such as SubZero refrigerator, Viking range/stove, Bosch dishwasher and a wine cooler. The unit includes a vented washer/dryer, upgraded storage, lighting systems, custom shelves in showers, garbage disposal and tiled floor in kitchen. 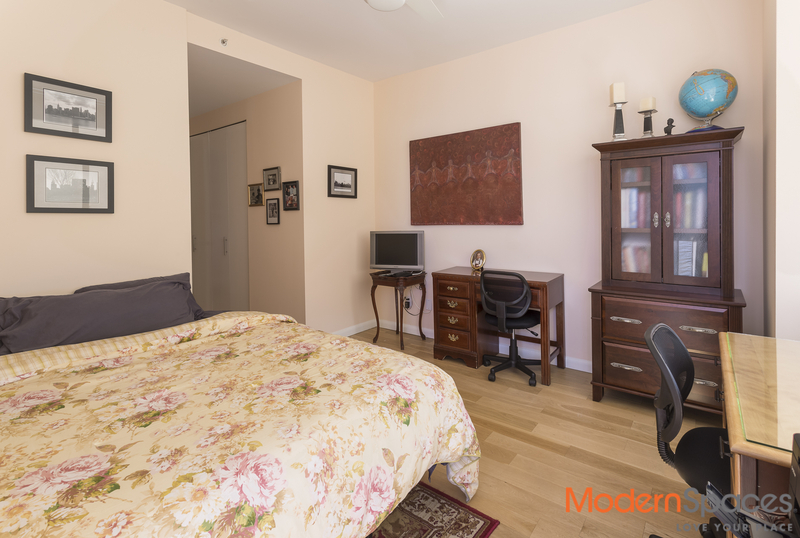 The bedrooms are spacious with excellent closet space. 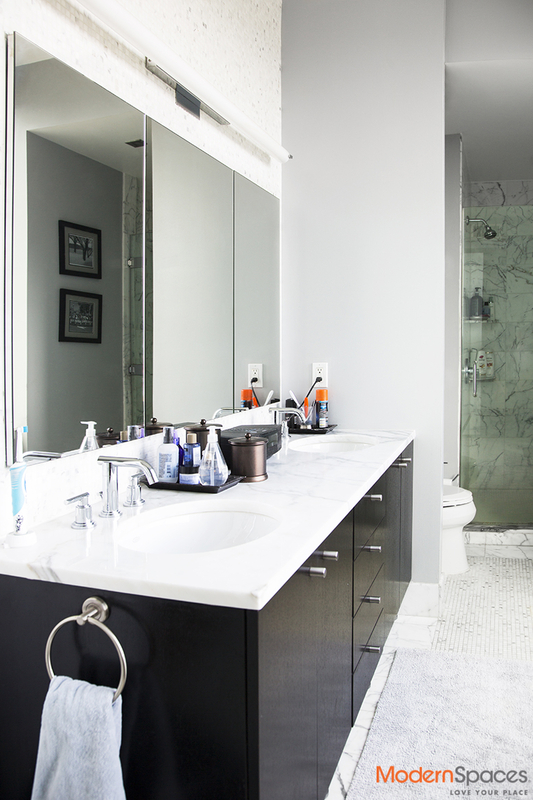 The master bedroom can fit a king sized bed and the en suite bathroom showcases double vanity sinks. Custom remote control window treatments in living room and master bedroom and ceiling fans complete this beautiful apartment you can call home. 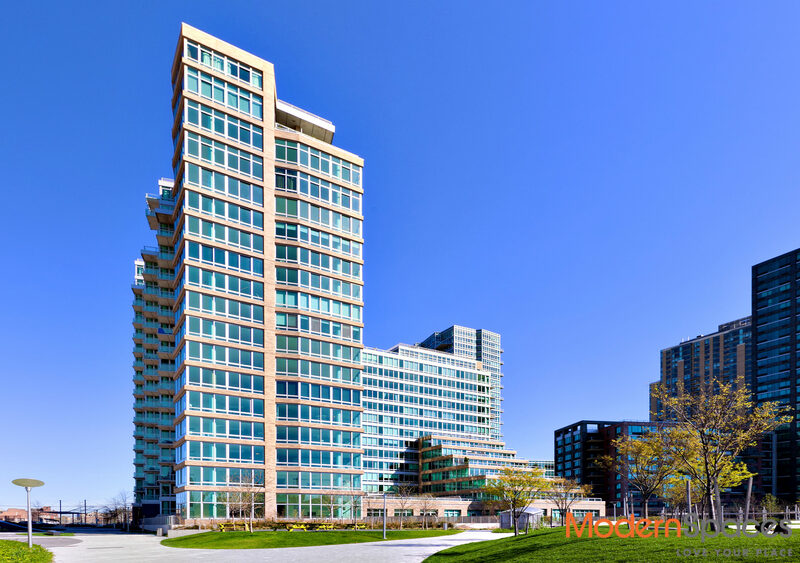 The View Condominiums is a five star experience and the only condo building on the waterfront in Long Island City, home of the gorgeous Gantry Plaza State park and iconic Pepsi Cola sign. 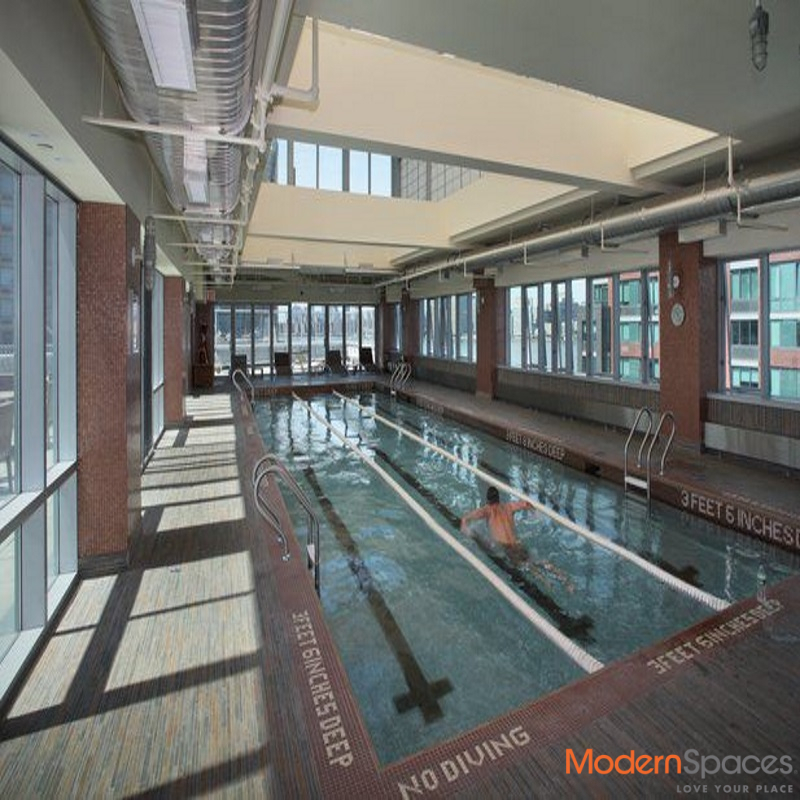 The building is full service with 24 hour doorman and concierge, gym on site and access to 3 floors of amenities across the street including indoor Swimming Pool, Roof Top Deck, Health Club Spa and Sauna, Cinema Room, Billiard Room and Resident’s Lounge. The Vernon/Jackson subway stop is 3 minutes to Grand Central, walking distance to the ferry, and access to the LIE is super convenient. 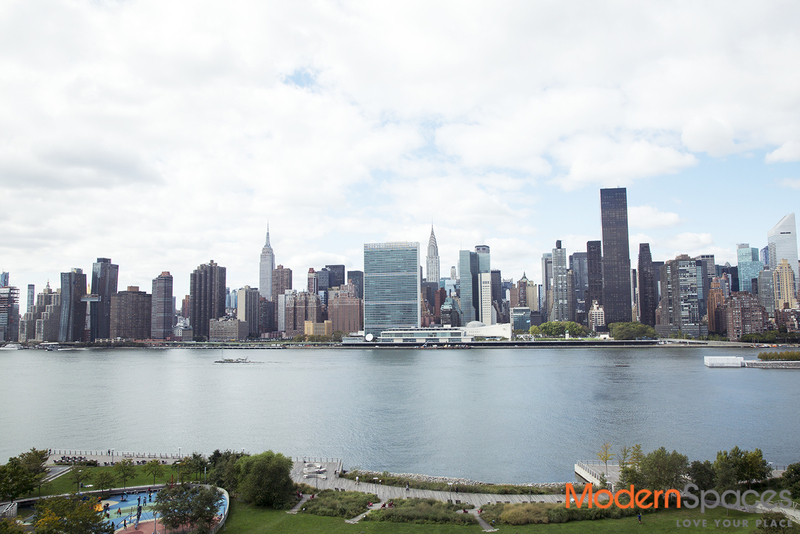 Long Island City offers award winning restaurants, cafes, wine bars, day cares, doggie day cares and gourmet supermarkets. The View has a tax abatement/pilot in place until 2027.